Lower Noise Level: Standard Ms-Round Model by 7~10 dB. 1.The temperature display at the moment, Savings of 30 to 50% of motcor electricity costs. 2.Free control, automatic and manual. 3.Reduce the evaporation of water. 4.According to the size of the equipment, the purchase cost of the cooling tower will be recovered within 2 years. 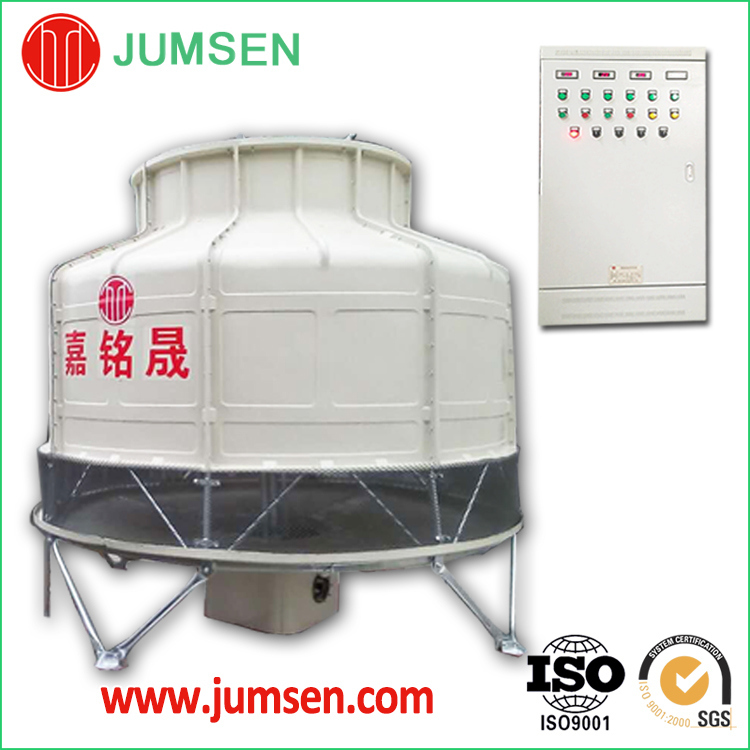 5.Jumsen energy saving control systemÂ is a unique patent of JUMSEN. 6.Low noise and easy installation. Remark:the design condition of above series of cooling towers is: Dry Bulb Temp. 31.5ÂºC,Â Wet Bulb Temp. 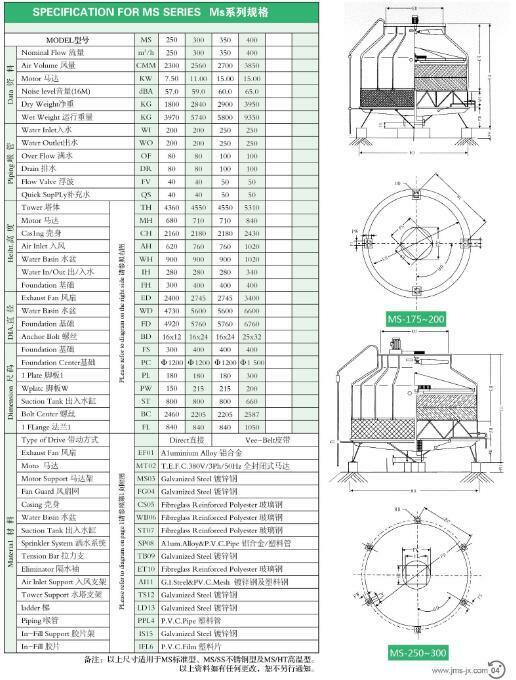 28ÂºC,inlet temp.37ÂºC,outlet temp.32ÂºC.If your temperature is different,pls send the details to us,we can design the cooling tower and make technical parameter to you. 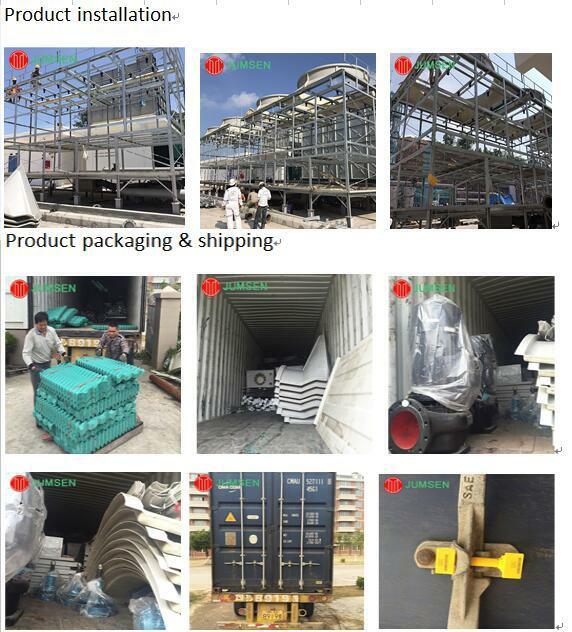 IfÂ youÂ haveÂ anyÂ questionÂ orÂ requirements,Â pleaseÂ don'tÂ hesitateÂ toÂ contactÂ us.ThankÂ youÂ forÂ browsingÂ ourÂ websiteÂ andÂ readingÂ ourÂ productsÂ . 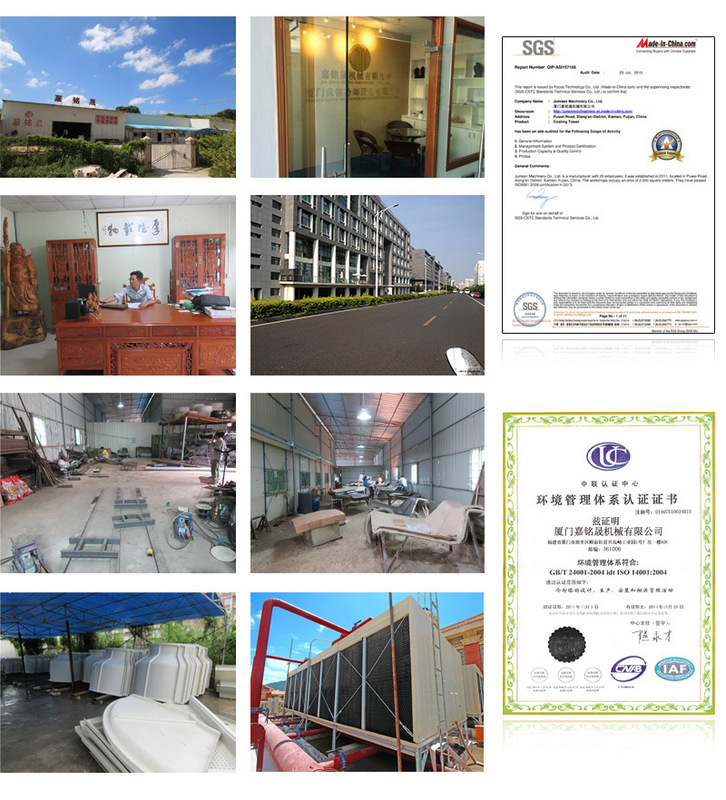 ProductsÂ Design TheÂ compactÂ designÂ isÂ suitableÂ forÂ EquipmentÂ Cooling,Â IndustrialÂ ProcessÂ CoolingÂ andÂ AirÂ Conditioning. Services WeÂ canÂ supplyÂ comprehensiveÂ serviceÂ forÂ youÂ withÂ professionalÂ production,Â sales,Â shippingÂ andÂ after-serviceÂ team. AS series Tungsten Grinding Machine is very compact design for orbital welding machine onsite application. Various tungsten diameters and grinding angles will meet various orbital weld requirement.